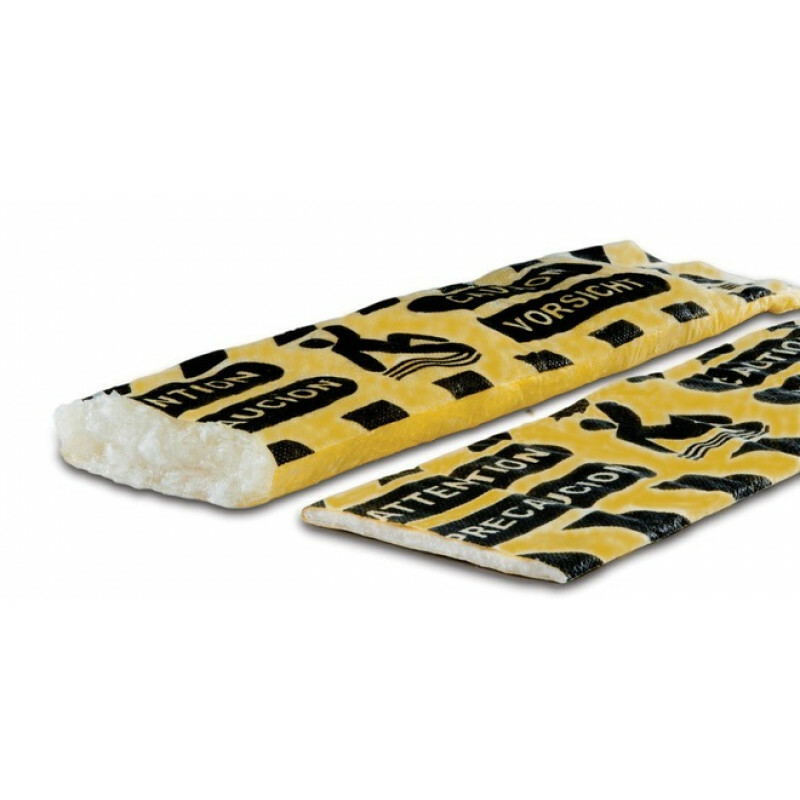 This Super Absorbent Strip will help you contain water-based liquid spills and leaks. It allows up to 50 times its weight for absorption capacity and does not allow any absorbed liquids out. Some common leaks and spills that this strip can be used for are refrigeration leaks, restroom windows and kitchen spills. Safety is important especially if it is being used in a work environment, so it has yellow caution colors and text on the outside that is highly visible. This is a review for the 4" x 100' Super Absorbent Strip Rolls.